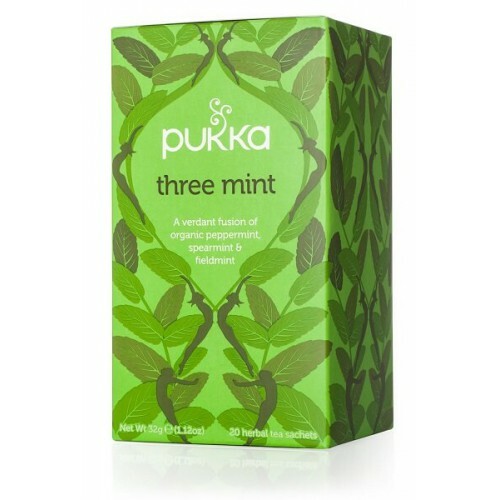 A verdant fusion of organic peppermint, spearmint & fieldmint.  Naturally caffeine-free and ethically sourced, 100% organically grown. 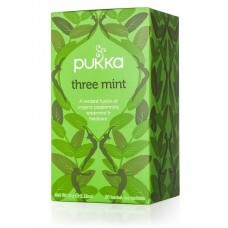 Mint is a great a great digestive so a cup of this is the perfect way to help things along after a big meal. Naturally cleansing and refreshing!